After all, don’t you want to remember this party forever? One of the best ways to do that is to have fantastic pictures to keep forever. So, when booking a photographer during your birthday party planning, what else should you know? Below is a list of great questions to ask before hiring someone. Or better yet, request to see a portfolio of previous party photography. Every photographer is different. Some may shoot traditionally, while others may shoot with a candid method. Some do both. Make sure your taste lines up with your photographer, or else you may spend money on work that you’re disappointed in. Every photographer is different on this. Some charge by the hour, some by the photo, and some by the type of event they’re working. It’s very important to get their rate and how they charge straight before hiring them. How Many Shots Will You Take? Most hired photographers will shoot up to 500 photos during an event, but it’s always good to ask. You’ll probably want a variety of shots to select from, and it’s good to have this discussion during the booking process. When Will I Be Able To Get The Photos? Some photographers get very booked up. Make sure to ask how long you’ll have to wait before getting your photos from the event back. If you’re no good at color correcting photos—or simply don’t want to—you should inquire about post-photo work with the photographer. Most will want to edit their own work, but some do prefer to hand over the raw files. Whether you do or don’t want to edit the photos yourself, it’s good to know beforehand if you’ll be expected to! Will You Keep Shooting If The Party Runs Late? Sometimes a party just keeps on going! If this happens during your event, you’ll need to know the photographer’s policy on whether or not they keep working past the scheduled timeframe. Some photographers are fine with working late, but they charge more after the set time. Simply check with your photographer about this to see if you agree with their policy. Don’t make the mistake of accepting a verbal agreement when booking a photographer. Have them write up and print out a signed contract for you to sign as well. Having all the expectations, policies, rules, agreements, rates, and fine print written down professionally will save you lots of frustration if, for any reason, the photographer doesn’t work out. 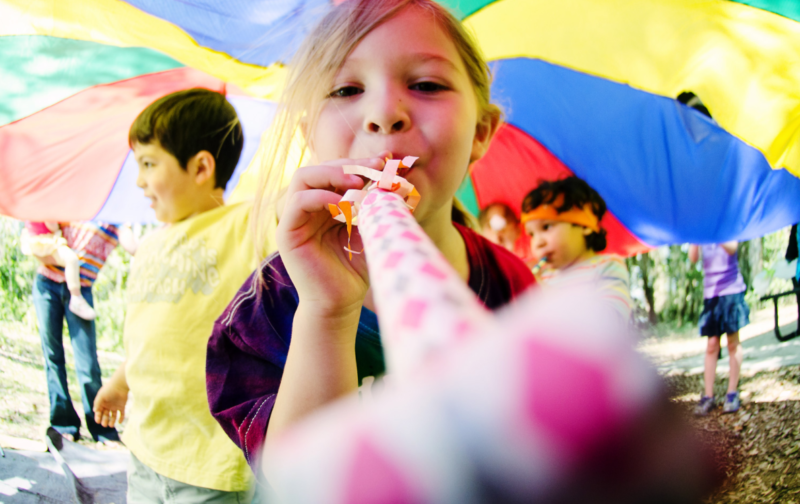 A contract will give you peace of mind, and that’s definitely something you need during birthday party planning. The contract should cover the time scheduled, overtime and cancelation fees, turnaround time, payment terms, and anything else that’s important to you. If you’re in the middle of birthday party planning and you’re looking for the perfect Los Angeles event venue to host in, check out our space at Hollywood Banquet Hall! We’re exactly right for kids’ birthday parties, quinceañeras, sweet 16s, bat and bar mitzvah celebrations, and any other type of party! Take a look at our photo gallery, or simply contact us with any questions you have!